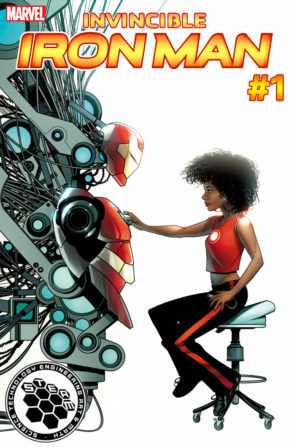 Riri Williams, aka Ironheart, is the next person to put on that red and gold iron suit we’ve all seen from Marvel. Tony Stark has stepped down as Iron Man and has given the epic role to this new, badass, smart lady. created her own prototype version of the Iron Suit, and while test flying her suit around the world stopped inmates escaping from the New Mexico State Penitentiary. After learning about her skills and desire to be a hero, Stark endorsed her to become one of Marvel’s supers. What is great about Riri is she is literally a genius, a woman, and black, continuing Marvel’s move to be a more inclusive universe. 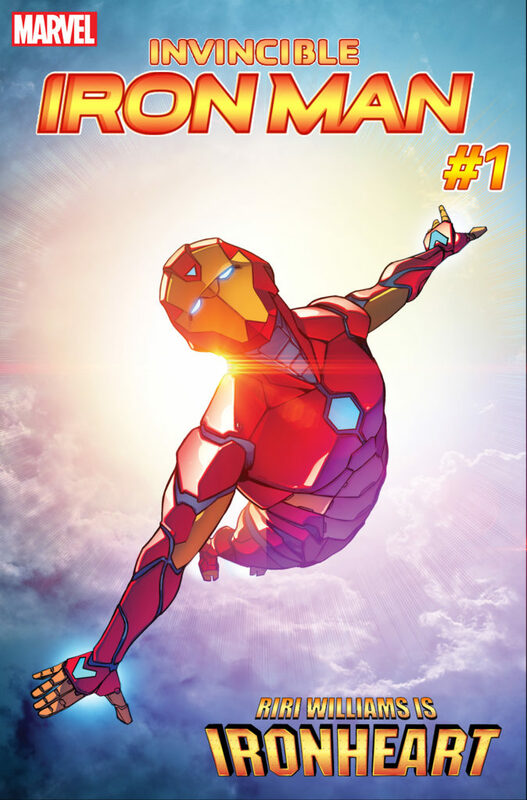 Riri’s story as Ironheart officially begins in November. What do you think of Ironheart? Let me know with a comment! Ooooh this is awesome! I hadn’t seen this yet. Thanks for sharing, I’m excited! SO EXCITED! 🙂 I love the diversity that Marvel is trying to do. It’s a step in the right direction. I’m really excited about this – but I hate the name Riri!